This week Copenhague means design. 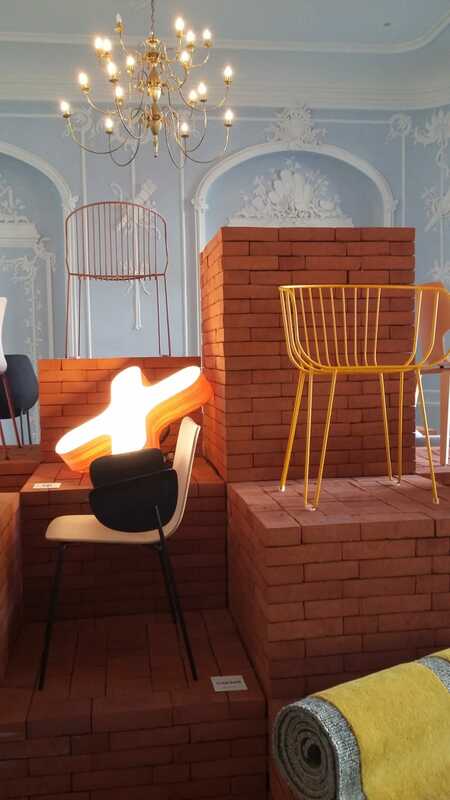 And the Spanish Design will have a special place on the event “3Days of Design” with the “Español en danés” exhibition, where Capdell will be present. Our collections Nix, Miró, Marta, Ply will take part of this event from Thursday 24th to Friday 25th of May, approaching the essence of the extraordinary Spanish interior brands to the Danish market. The emblematic Odd Fellow Palace of Copenhague will embrace this exhibition whose curator is the Danish architect Eva Harlou. The “Español en danés” exhibition is based on the desire of mixing the Spanish products in a Danish context. So, we have decided to create a poetical fusion within the extraordinary Spanish furniture and the classic red Danish brick. The designs will be exhibit on the big stairs made with red bricks. 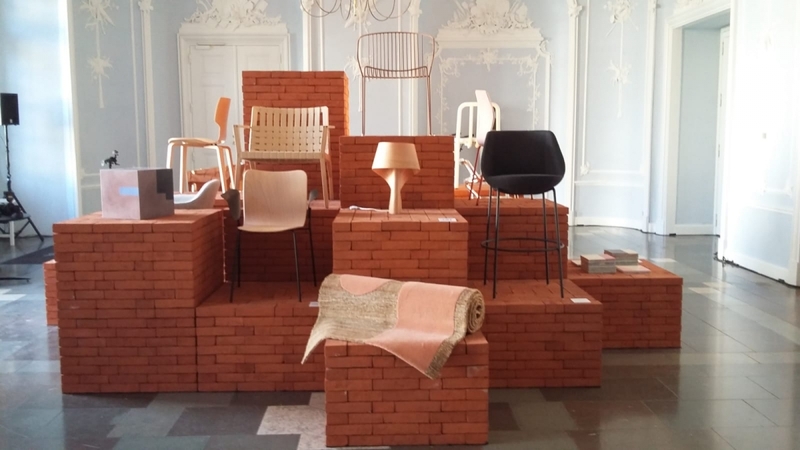 We are stronger together and we emphasise it in an exhibition where the Spanish meets the Danish and where very different design brands meet side by side. Explains Eva Harlou. Our collections will be showcased with other brands like Akaba, Capdell, Dac Rugs, Huguet, iSimar, LZF, Mobiles 114, Sancal y Vondom, attending to all the media, companies and Danish professionals demands interested in the excellent high quality and innovation of the Spanish design.